The oily heavy qualities of the mucuna seed, a superfood, are a well known Ayurvedic herb for nervous disorders, working specifically to tonify the nervous system and strengthen weakness. It’s energizing restorative nature is traditionally used with other adaptogens and rasayana herbs often taken as a hot drink with honey and milk. 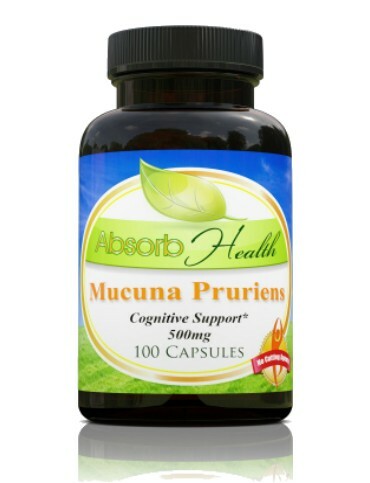 Now there is a pill of mucuna that reduces anxiety, increases mood, bone strength and libido. It also contains L-Dopa useful for brain health. Fooey! 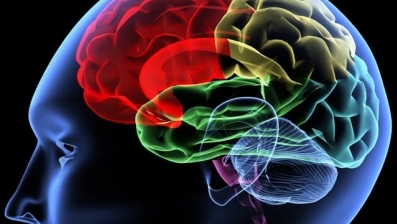 Flu virus is tough enough because of sore throat and fever, but now scientists are saying there may be a connection between brain inflammation resulting from a virus and the onset of Alzheimer’s. For the moment that disease is up for grabs. Some researchers point to proteins others to an acid that disrupts brain communication, destroys synapses to cause Alzheimer’s. No one knows for sure. The usual pedestrian advice about avoiding Alzheimer’s does not help much – learn new skills like card games or learn a language because that engages a different part of the brain. VANCOUVER, May 10 /CNW/ – Respected researchers from around the world agree that stem cells therapies hold a great deal of promise for people with spinal cord injuries and related neurological disorders. But how can stem cell therapies be moved forward in an ethical, safe way? Meanwhile, how can desperate patients be discouraged from travelling the world to pursue highly unethical, hugely expensive, and even dangerous treatments, and encouraged to wait for validated and safe therapies? These are two of the central questions that will be posed to a gathering of some of the world’s most respected experts in spinal cord injury stem cell therapies at the Stem Cell Global Blueprint Conference, taking place in Toronto on May 21st and 22nd. Published: October 21st, 2009: The XCell-Center has released results from a follow-up study of 115 spinal cord injury patients treated with autologous bone marrow stem cells. Overall, nearly 6o% improved following treatment. Dusseldorf, Germany (PRWEB) October 21, 2009 — The XCell-Center has released results from a follow-up study of 115 spinal cord injury patients treated with autologous bone marrow stem cells. Overall, nearly 6o% improved following treatment. These results support the premise that spinal cord injury patients can be treated safely and effectively with autologous stem cell therapy. The most common improvement, reported by more than 6 out of every 10 patients, was the return of feeling to the hands, feet, arms, legs or trunk. Muscle strength and endurance improved in over 50% of those treated and more than 4 in 10 patients reported a decrease in muscle spasticity. “We returned home and one week after the transplant I noticed my spasticity had decreased by about 85% and I could now put my feet flat on the floor… In March of 2009, I had my Baclofen pump removed,” reported Mrs. Patricia Miller, who underwent her first treatment in December, 2008.